Child care in the UK has a rich history and is one that composed of a lot of factors. It encompasses provisions from the public sector as well as the private sector and takes into considerations rights at work for both parents. As much as the mother is mostly the one concerned with the early child care, the father also plays a big part in this equation. A big part of child care in the UK is the government’s early attempts in providing early educational support to families and their young children. Mostly focused on young kids aged five and under, here is a short overview of how the government made early efforts in putting up a systematic program for child care. 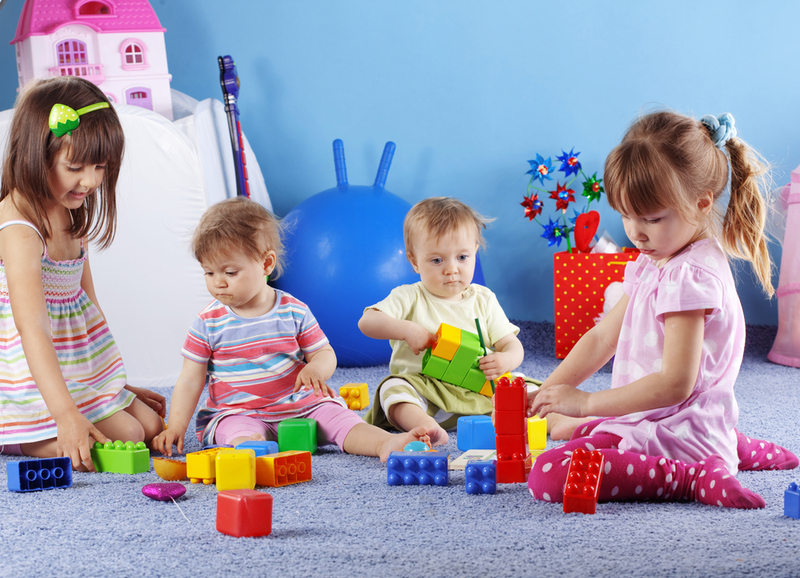 Children in the UK go into a nursery or creche for their early education. One of the earliest pre-schools in the country opened up its doors in 1816 in Scotland. This was made possible by a man named Robert Owen. Other places followed suit in other places such as in 1828, a countess from Hungry named Theresa Brunszvik opened one as well as in 1837 by Friedrich Fröbel in Germany. Dating back as early as 1918, an Education Act would allow local authorities to claim as much as 50 percent funding from the government if they had provisions for nursery available and set up. The problem was there were only a handful of authorities saw the need for this and by 1929 Labor Government came, there were few nurseries in the country. Even with a circular asking authorities to make more nursery facilities for the people, there were economic factors that came into play. However, sometime in the 1930’s, a slow down in birth rate in the country made it possible for local authorities to focus more on establishing and putting up some nursery classes. The government provided for 80 percent of the funding needed for the child care in the UK. The remaining 20 percent was to come in the form of a grant that needs to have a counterpart from the local authorities. Over time, funding increases especially for the children under five to help boost child care in the UK. From £108 in 1976, it went up to £561 by 1990. As the government looked into and studied the initial approach, they decided by the 1990s that they need to step up and provide a nursery for kids to help parents who wanted one for their children. That is why in 1994, Prime Minister John Major committed to a more robust pre-school system to help child care in the country. A year after, he introduced the voucher program which was the country’s first foray into a systematized educational system for the early years of childhood. However, the sad part is that it still did not guarantee a spot for every single child in the country.